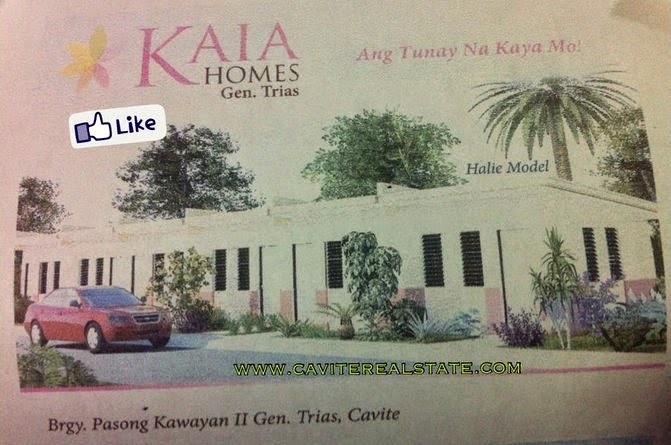 Kaia Homes subdivision in General Trias the most cheapest socialized housing in Cavite . 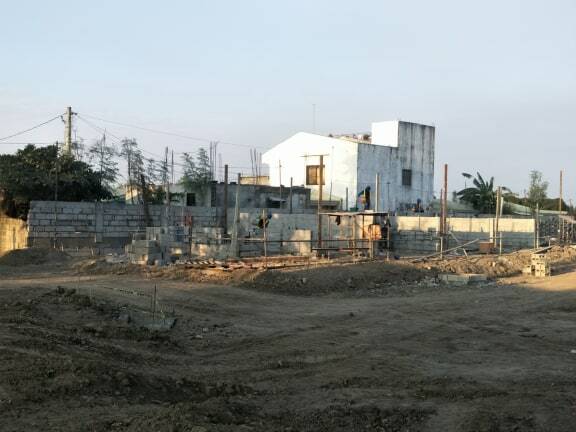 Pasong Kawayan II, General Trias Cavite . Windows - Jalousie with window grills. 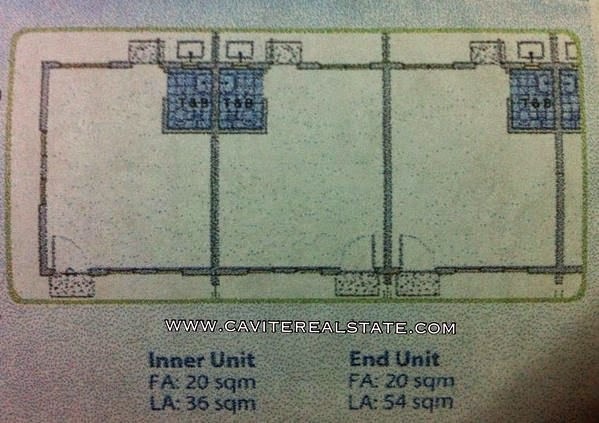 country's major and leading organization of housing and real estate developers in the Philippines.